I wasn’t born for service. Or rather, I wasn’t born to serve the rude, ignorant, ungrateful and disrespectful. And then I became a Mum. And now that’s pretty much all I do. Now I’m thinking about it, before I became a mother, I never served anyone unless I was paid to do so. Except for family and friends of course, and I was always repaid with gratitude and appreciation, so it was easy. Service becomes more of challenge when there is neither gratitude nor appreciation. Like Motherhood. Mothering is service in the truest sense of the word – work that you do without any expectation of personal gain or appreciation. When I look back over the last 10 years of my life as a Mum, it has all been about service. Preparing food (so much food! ), cleaning, washing, mending, playing, driving, hosting, shopping, bill paying…all while being deprived of my personal freedom and a full night’s sleep. And as if that wasn’t enough, in my spare time I also found myself serving. I started off as a founding member of a local food group, moved to running a fortnightly community growers market for two years (which has now morphed into a monthly cafe) as well as being P&C secretary for the last 5 years and secretary for the Nambucca Valley Writers Group (this is my second year). In between I have helped organise yoga classes, community workshops and gained funding for community projects. Why? How did this happen? Where has this urge to serve come from? I’m not sure, but I think it comes from a desire to connect, to be a part of something bigger than myself, to make a difference. I love community and culture, colour and movement – and I figure if I want these things I should either create it or support other people who are creating it. You do this work because you want to, because it satisfies something deep within you. The minute you start thinking you need to be thanked for it is the time to stop doing it. In the name of service I am both uplifted and heartbroken, quite often at the same time. Take dinnertime the other night. I have made a shepherds pie. My son looks at the steaming dish of goodness and says, “Yum! That looks delicious – I can’t wait to eat it!” A minute later, while I’m serving it, my daughter takes one look at it and starts screaming: “Yuk!!! That’s disgusting! I’m not eating that – make me something else!”. Over and over again, all the way through the meal. What is it a good friend said to me once? My mother would call this karma yoga and tell me to practice it as a spiritual discipline. That’s my mother by the way. I wrote about that conversation here. Don’t worry, she loves me like crazy; she’s just doing her job :). 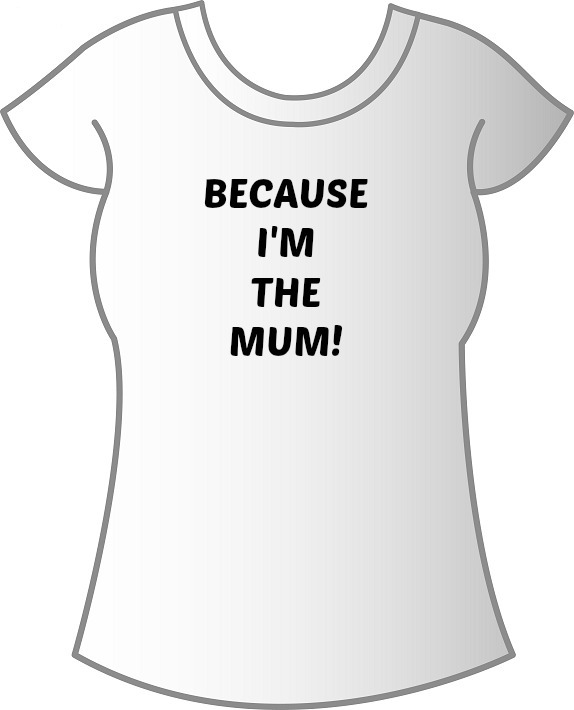 “Because I’m the Mum” answers all questions, both the ones asked by your children and the ones that you ask yourself (like why do I have to clean the toilet? or why do I have to clean up other people’s mess?). It sounds funny and a little flippant, but I have found myself repeating it like a mantra as I go about my business. And I feel empowered! And you know, something sank in. It’s not about me being an unappreciated slave (or it doesn’t have to be). It can be, if I want it to, me loving my life and showing it just how much. Service is about nurturing. 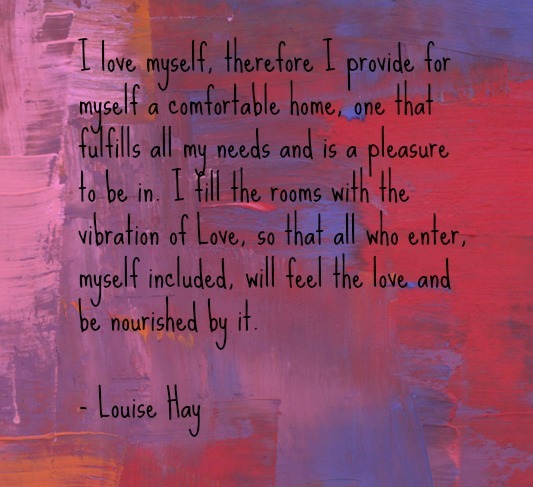 Whether you are nurturing your family, your community, your work-space or your home, you are essentially nurturing yourself. To make your little piece of the world a better place is an act of love, and love needs no purpose or outcome other than itself. tweet me! Next One task at a time.